. : Optics & Photonics Focus :: Is the light gaining momentum :. 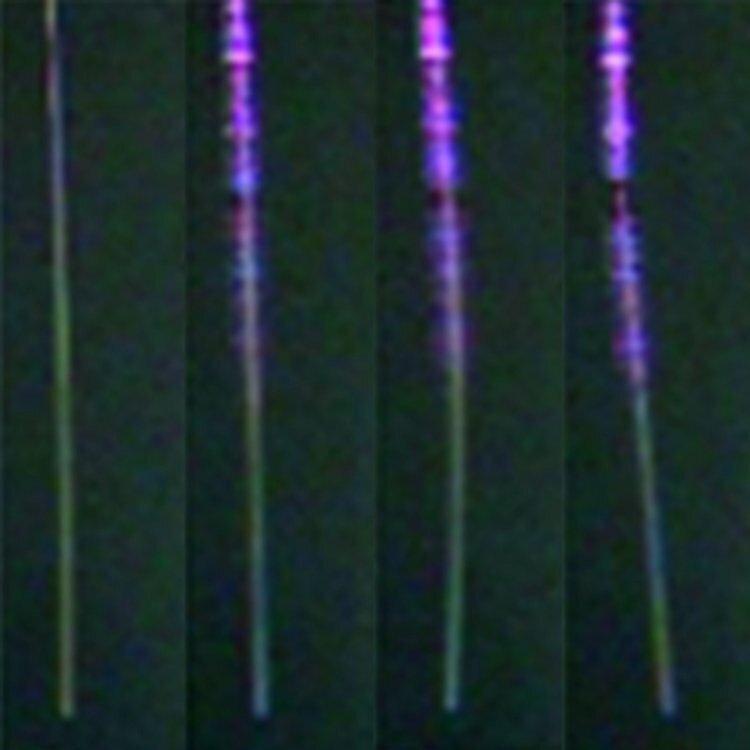 The recoil of the fiber (from left to right) would suggest that the light is gaining momentum while exiting the fiber. Picture courtesy of Weilong She.